Even among young adults who are making smart financial choices, a majority value nearer-term goals over retirement planning. When you're in your 20s, retirement can seem impossibly far away. Investing for something that's some 40 years in the future may feel a bit like taking scarce resources that you need right now, and locking them away for a time that might never come. And even it if will, there's no need to start planning for it today. Later will be fine. Of course, older people know different. They recognize (often with regret over having failed to take full advantage) just how powerful compound growth can be when given many decades to act. It's for this reason that assets invested when we're younger can benefit a retirement account in ways that become much harder to duplicate later. So it's understandable, albeit regrettable, that nearly 4 out of 10 millennials believe that saving for retirement can wait, according to Navient's Money Under 35 study. This isn't to suggest that millennials are spendthrifts, frittering away all their money on experiences and technology -- it's just that they tend to prioritize nearer-term goals such as buying a home, paying down debt, building an emergency fund, or saving for vacations, according to the study. Of those items, only the vacations could be seen as frivolous; the rest rank alongside saving for retirement on any list of sensible ways to deploy one's money. Still, only 31% of adults ages 22 to 35 reported having anything saved for retirement. In addition, the average balance in their retirement accounts fell from $37,638 in 2016 to $32,818 in 2017. Millennials with bachelor's degrees reported saving for retirement at the highest rate (45%) compared to 25% for those with no degrees at all, 31% for those with associate's degrees, and 38% for those holding advanced degrees. Student debt, however, is clearly a factor: Graduates who are free of their college loans and are saving for retirement reported higher balances ($47,297) than those still paying off their educations ($25,301). 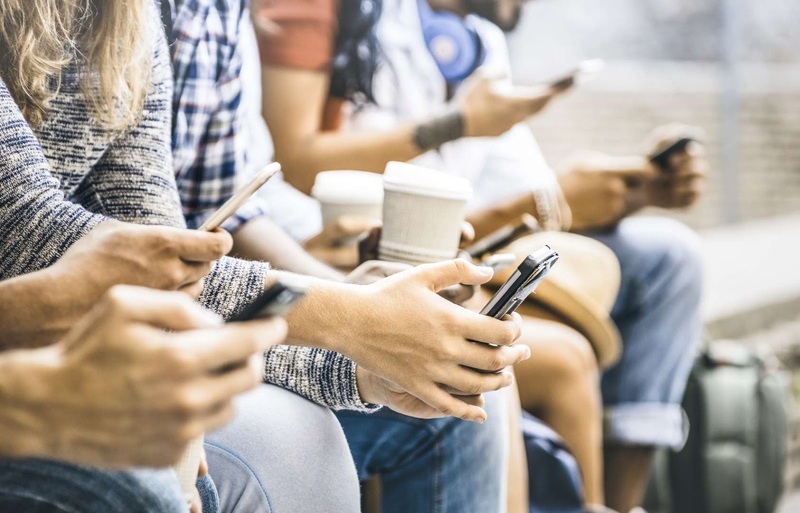 "Many millennials just starting out may struggle to balance paying down debts and saving money, especially for retirement," said Navient Head of Research Julie Wilson in a press release that shared the findings of the study of 3,000 millennials. The question of whether to save for retirement, pay off debts, or save for a nearer-term goal is naturally challenging. Employers can help tip the scales toward the longest-range option by sweetening the pot with a 401(k) match program. And their doing so makes a significant difference in the outcomes: Millennials who work for employers that offer the "free money" that is a 401(K) match are nearly twice as likely to have started saving for retirement. 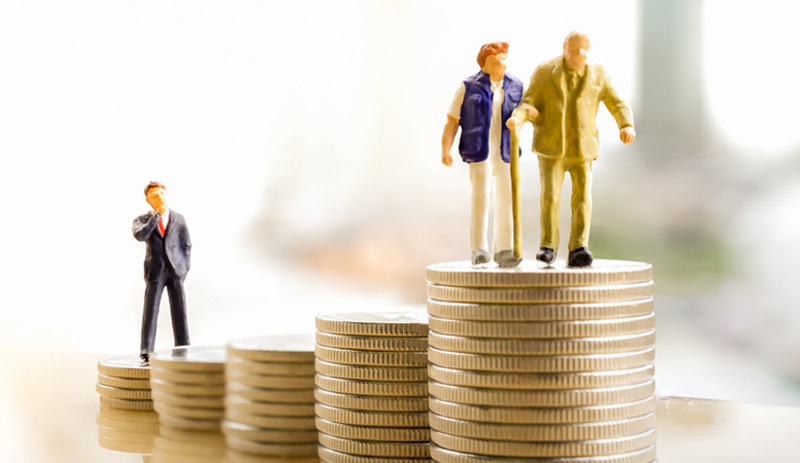 "Young adults whose employers offer a 401(k) plan have an average of $32,851 saved for retirement, nearly 75% more than those who don't have that access ($18,879)," according to the study. When doctors tell their patients to take an aspirin each day to reduce their risk of a heart attack, most people who get the advice go along with it. Though the medicine might not be making an immediate, obvious impact, we generally accept that our doctors know best, and that sometimes, we need to do things now to protect our long-term futures. That's how saving for retirement works. You're planning for the long term by putting in some effort now. And the sooner you start, the less money you'll need to allocate to those accounts to hit the same target, because time will help you grow your balance. 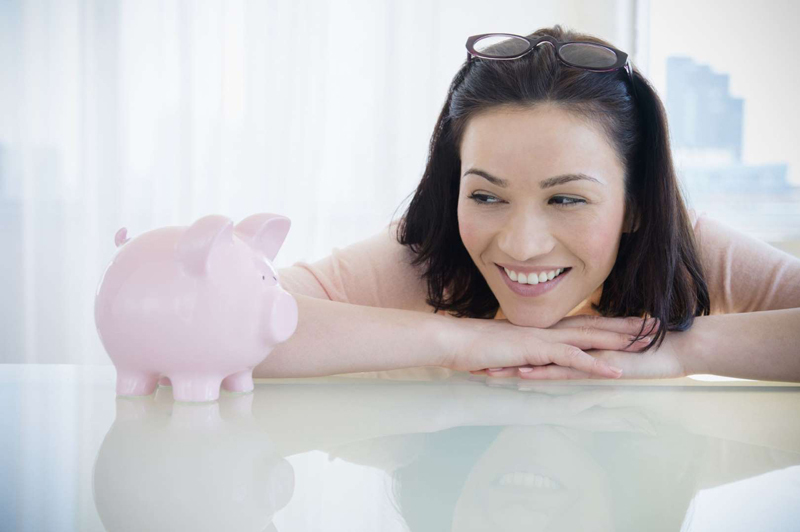 Diverting some income toward that nest egg may seem like a less appealing choice than taking a trip or doing something else fun now -- but future you certainly won't see it that way. If you're like most Americans, you're a few years (or more) behind on your retirement savings. But a handful of little-known "Social Security secrets" could help ensure a boost in your retirement income. For example: one easy trick could pay you as much as $16,728 more... each year! Once you learn how to maximize your Social Security benefits, we think you could retire confidently with the peace of mind we're all after.